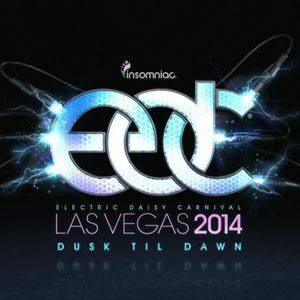 Deadmau5, Deorro, 3LAU, Bright Lights, Mark Knight & D.Ramirez V Underworld, Kaskade vs. Martin Garrix and more. In spirit of EDC 2014! Enjoy! Rest in peace Paul, please watch over us as we venture into the desert jungle once again!